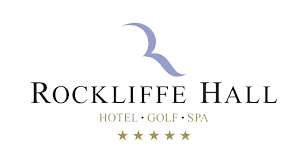 We are delighted to announce our continued sponsorship with Rockliffe hall hotel, spa and golf course for 2019! 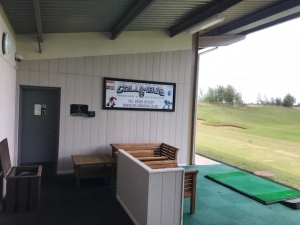 Once again, Columbus UK branding will be found on the driving range, putting green and chipping area. 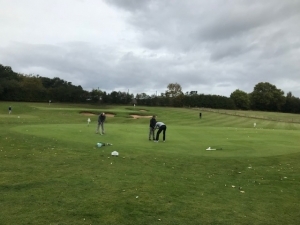 If any of our current clients are of the golfing type and would like to sample the excellent facilities on offer at Rockliffe hall, please contact the office, as we may be able to provide some free golf vouchers!